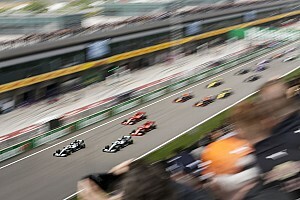 The Toro Rosso rookie missed qualifying at the Shanghai circuit after running slightly wide exiting the final corner, losing control of his car and spearing into the barrier before the pitwall begins. Honda has confirmed the engine will not be used in the car Toro Rosso is building around a new monocoque. "We are all relieved that Alex is fine after his FP3 crash," said Honda F1 technical director Toyoharu Tanabe. "As a result of the accident, we are changing the PU and sending the one that was in the car at the time of the crash back to Sakura for a full check. "At the moment, we do not know the full extent of the possible damage to the various PU elements." The change means both Toro Rosso drivers are using fresh Honda engines in China, after the Japanese manufacturer detected an anomaly on the data from Daniil Kvyat's car on Friday. Honda made a precautionary change after FP1, with that engine also being sent back to its Sakura research and development facility for checks. 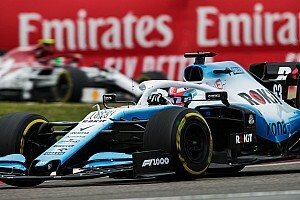 Even if either engine is salvageable, the two drivers are already in line for grid penalties later in the year, as they are already moving onto the second set of restricted components. 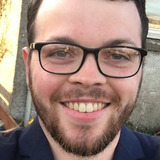 Engine manufacturers traditionally bring two significant updates over the course of the season, and although Albon or Kvyat could go slightly off-cycle to take those updates they would likely need a fourth engine before the end of the year. 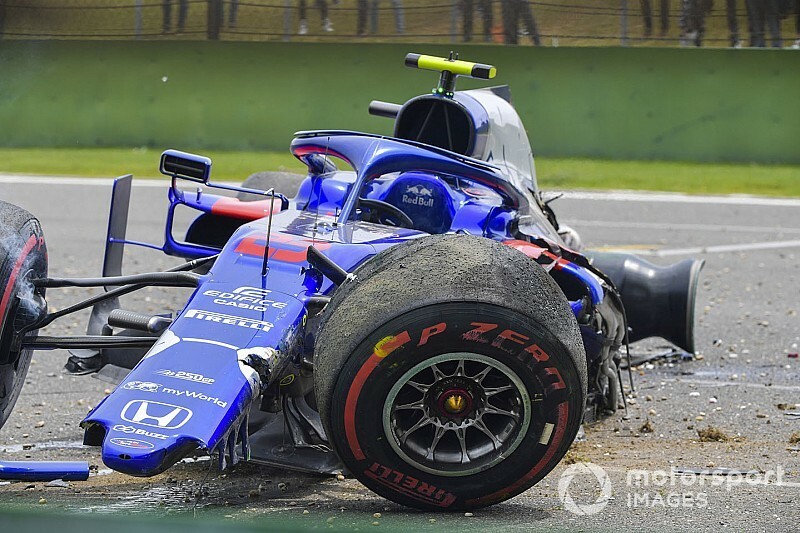 Albon said he has had "a lot worse" crashes than his first major F1 accident, which he said left him "more frustrated, more emotional[ly hurt] than physical"
"That area of the track, there is laptime there," he said. "You can run a bit wider and it just helps to bring that entry speed into the corner. "It's something I've been doing the run before and the day before as well. The line itself was fine, just a bit too much throttle on the AstroTurf. "You always get one snap, it's quite normal on the astro over there. But it snapped, and then it snapped the other way. Once you get the tankslapper, you're kind of a passenger. 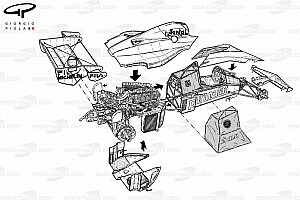 I was hoping it snap left to spin me onto the circuit, but it went right into the wall."